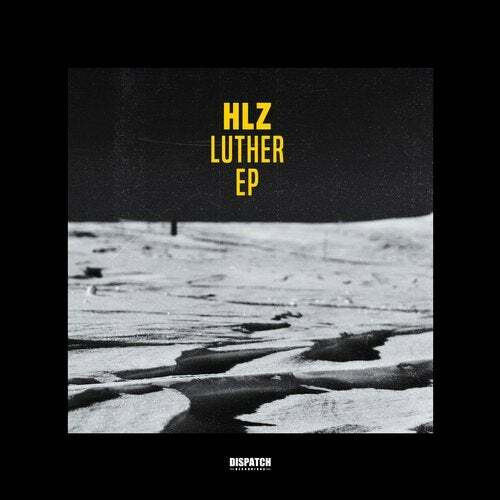 DIS133 welcomes HLZ back to the label for this monster of an EP. Back with four tracks of menacing bass and rolling drums, the follow on to last year's excellent Vectors EP reminds us all what we love about that trademark HLZ sound. The title track ?Luther? and ?Perpetual? demonstrate the tougher, rugged sound HLZ is known for. The legendary MC Fats adds an ethereal, dreamlike vocal to the enchanting ?Mystery Sound? and the staccato synth line of ?Circus Shot? completes the EP.